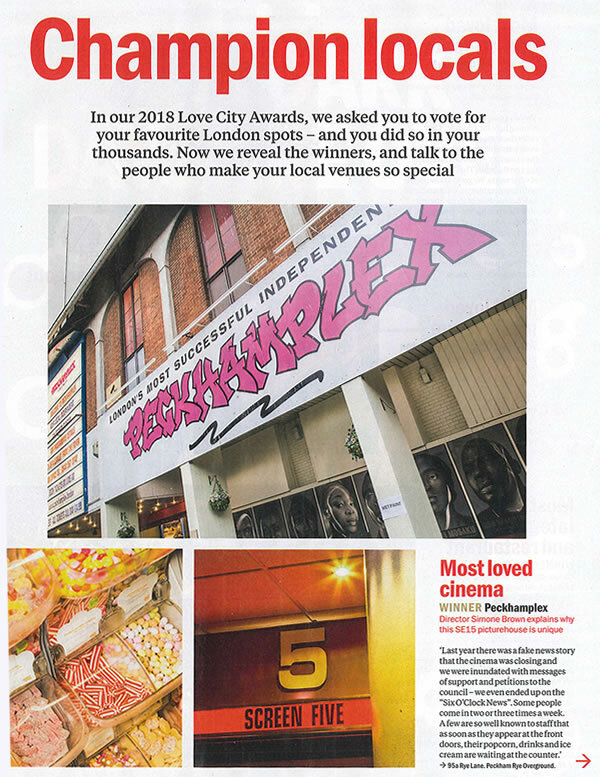 The people have spoken, and we are delighted to announce that Pecky has been voted the Most Loved Local Cinema in London in the 2018 Time Out Love London Awards! This is our third Time Out Love London Award having also won previously in 2016 and 2015. Click here to read what Time Out have to say about us.